A long sleeve pure cotton tshirt featuring a discharge graphic on the front side as well as the Over woven label on the left hip side and neck. Regular fit. 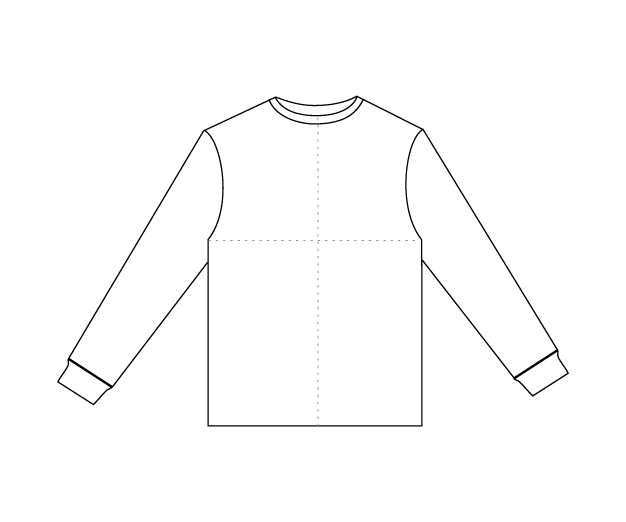 Measure from shoulder seam to end of the sleeve.